Sign up to attend the Overland Expo event in Arizona and get early access to our expo contest! Sign up to attend the Northwest Overland Rally event and get early access to our expo contest! Hours and Location coming soon. 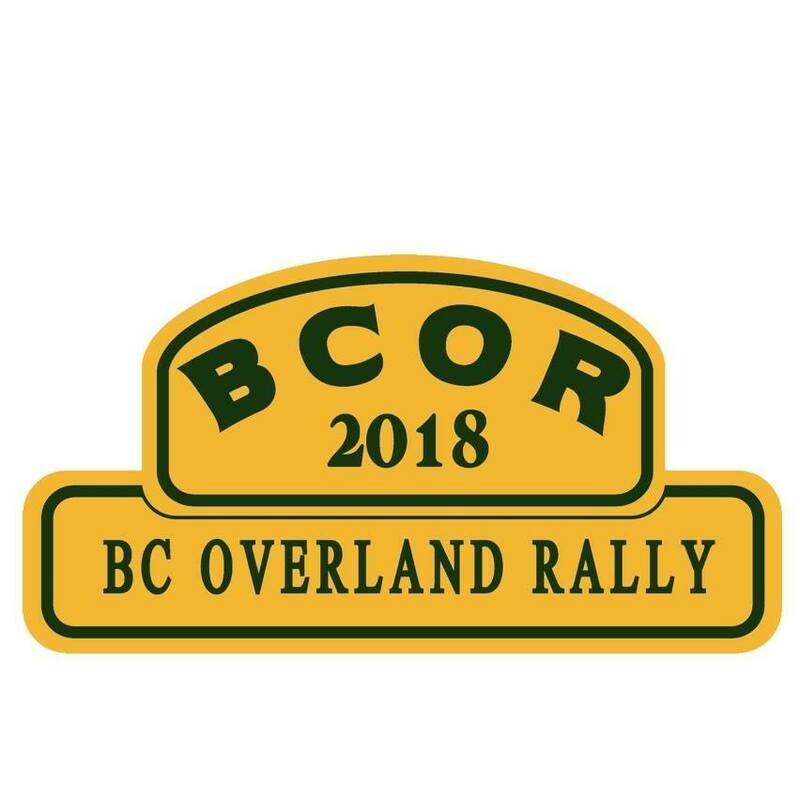 Sign up to attend the BC Overland Rally event and get early access to our expo contest! 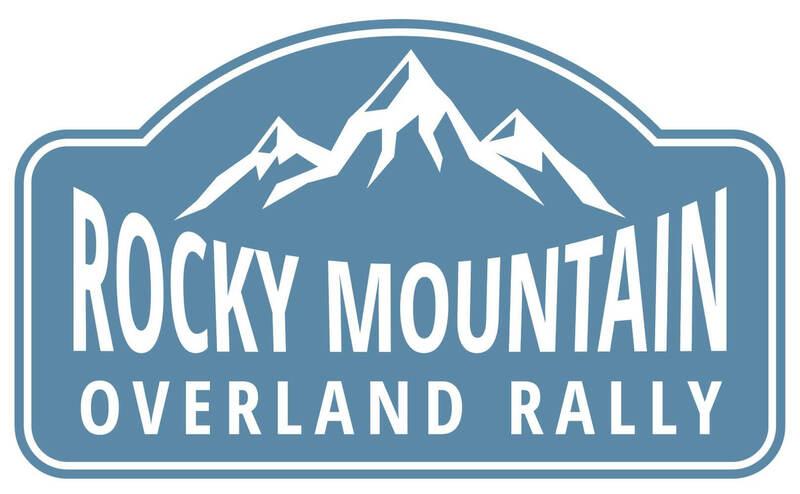 Sign up to attend the Rocky Mountain Overland Rally event and get early access to our expo contest! 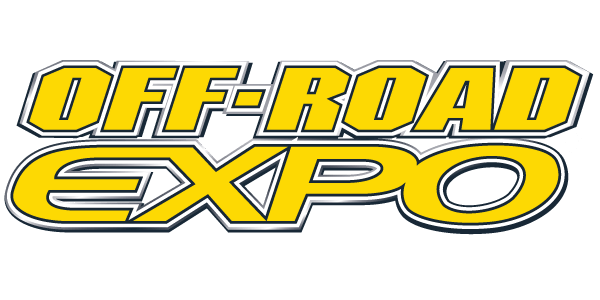 Sign up to attend the Fairplex event and get early access to our expo contest! 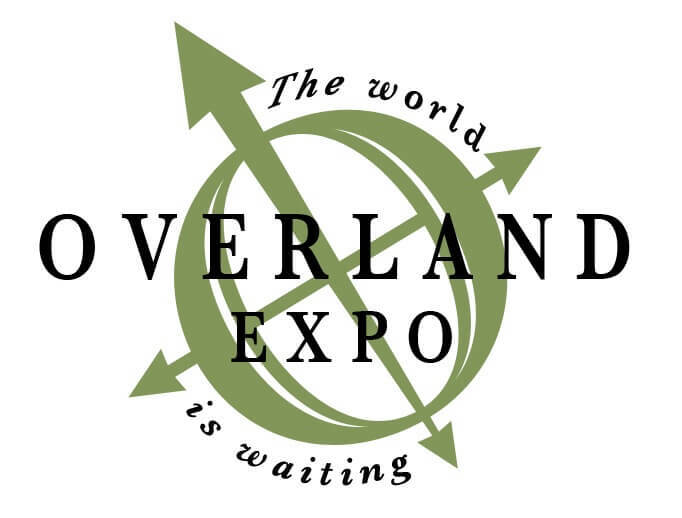 Details coming in the new year for Overlander Expo East! Sign up to attend the Overland Expo East event and get early access to our expo contest!